There are some accounts of similar size dogs used for hunting in Greece in 5th century BCE. During 8th century the Talbot Hound breed was created. In 11th century Talbot Hound was brought to England by William the Conqueror. While using in hunting they are found to be a slow runner. To overcome the situation and increase their running speed the hunting people bred Talbot Hound with Grey hounds. The beagles described earlier were very small in size and are said as pocket beagles. They are small and compact breed, and always happy and fun loving. They should be trained by patient and creative training techniques. Beagles are very much interested in using their nose in finding interesting scents and are food focussed. They always wake their neighbours at 6 am by their half howling. They think everyone is their best friend and love to have friendship with other animals and humans. They have about 220 million scent receptors and are said as "a nose with feet" by humorist Dave Barry. We can see beagles at many airports in their duty. They can easily trace out the illegal things being smuggled. Since they are small in size they are suitable for apartment living. But they like to walk around several times. They should be exercised for plenty of time. Obedience training should be given to them by giving food reward. Beagles are wanderers of nature and so if possible they will try to escape. So it is necessary to make them microchipped or to wear a collar, to find them easily. Beagle's ears should be checked occasionally for any sign of infections like discoloured wax, dirt or foul odour. Also their nails should be trimmed regularly. They should be exercised regularly in order to maintain a proper weight. 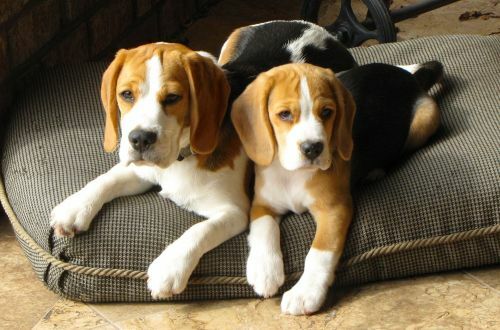 The most common health problems in beagles are obesity, epilepsy and allergies. They are average shedders and having short hair thus it is easy to groom. They should be made to bath with a mild and non irritant shampoo. After 4 weeks of birth the puppy can be given solid foods by slowly increasing the ratio for many weeks. The recommended food is fresh meat of chicken breast, lamb, turkey and lean hamburger. The vegetables can be given as raw or steamed. The vegetables that will be good for them are raw baby carrots, broccoli, cauliflower and sweet peas. The puppies should be fed 3 to 4 small meals per day as they require more nutrients for their growth. The grown up dog should be fed with the same food and 1 complete meal is enough for them. The meal should be given at noon. The food should be given based on calories as they should not get overweight. In addition to food, fruits such as blueberries, raspberries, banana and mango can also be given to them periodically. 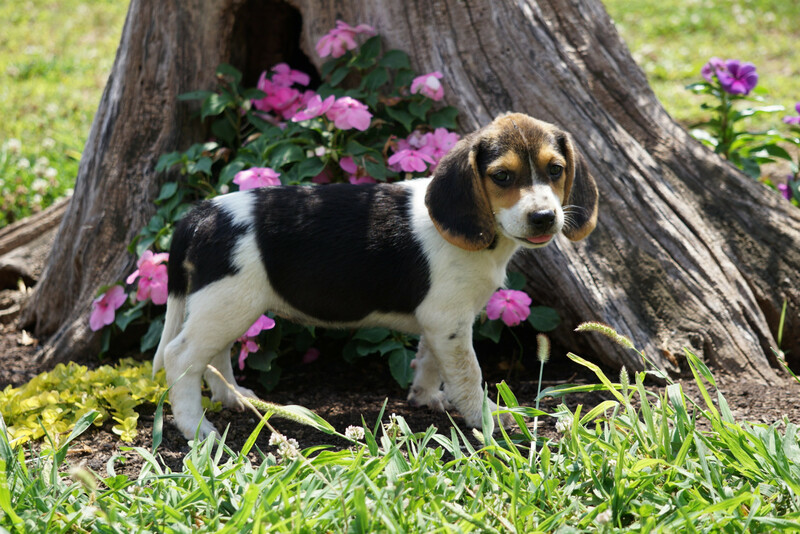 Beagles should be exercised daily in order to maintain proper weight. 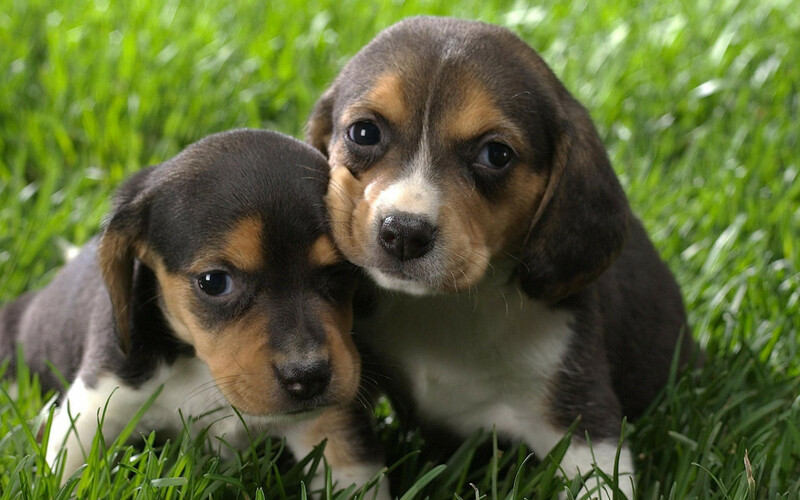 Beagles are average shedders and having short hair which is easy to groom. They should be made to bath periodically with a mild shampoo. Moderate exercise such as walking and cardio exercise such as chasing a ball should be given to them for staying them to be active and for maintaining good health. They are very good companion for children. They love to play and spend time with children. They have millions of scent receptors and so they can be seen in Airports and many important places in duty. Also they are interested in hunting small rodents. They adapt well for apartment living but they don't like being alone for a long time. If kept alone for a long time in back yard they will begin to bark and dig pit or try to escape. 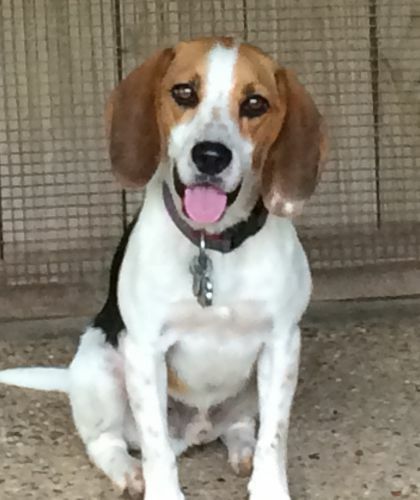 Beagle likes hot weather more than cold weather. Beagles are difficult to train up. 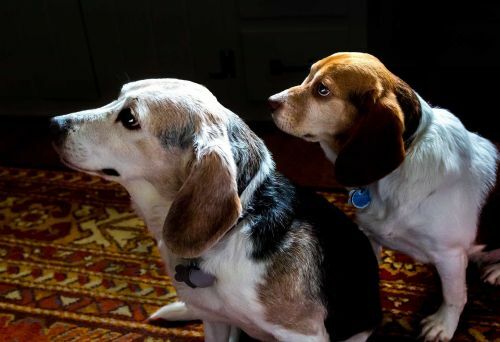 Many people say it will take about one year to house train beagles. They have an attitude of "what's in it for me". But it depends on the personality and temperament of the individual.